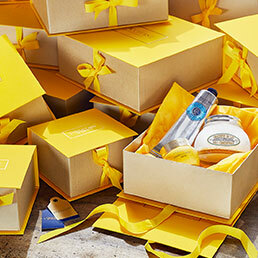 La Flamme Marie Claire is a scented candle which L’OCCITANE has created in partnership with Marie Claire to raise funds for the education of women. 100% of profits* from the sale of each candle will be donated to three chosen charities; Rosa, Toutes à L’École, and Entreprenuers du Monde in order to help transform the lives of thousands of women and young girls around the world. The fragrance of the candle has a wonderful floral bouquet opening with notes of Freesia and Red Berries, blooming in a heart of Lily of the Valley, Rose and Jasmine, delicately mixed with warm notes of Amber and Rosewood. 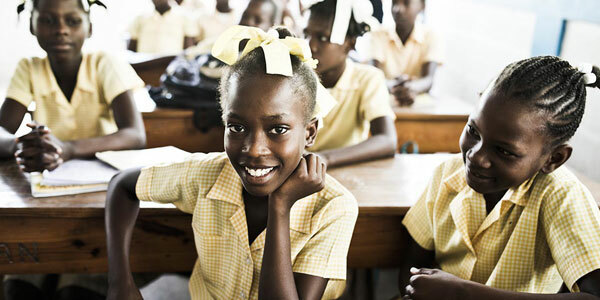 The charity Toutes à L’École, created by the French journalist Tina Kieffer in 2006, offers high-level education to girls from the poorest backgrounds. 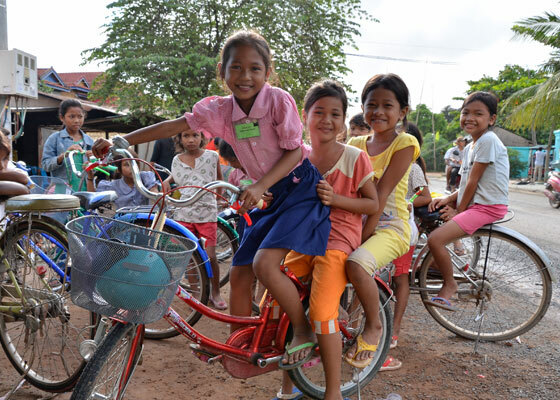 Her pilot school called Happy Chandara, located in Phnom Penh in Cambodia, welcomes 100 new girls each year, providing education to over 1,200 girls. The La Flamme Marie Claire operation will finance the education of 1,300 students. 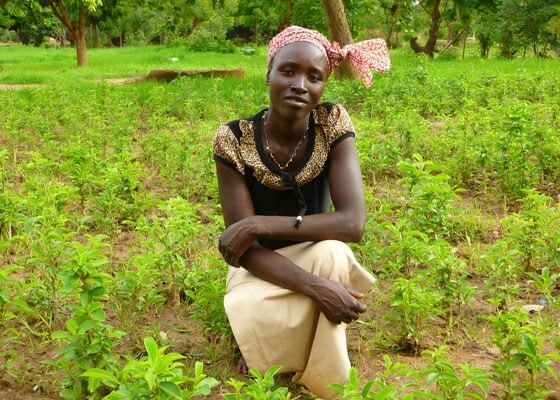 Since 2009 L’OCCITANE has supported Entrepreneurs du Monde in Burkina Faso to promote sustainable social, economic development of women. 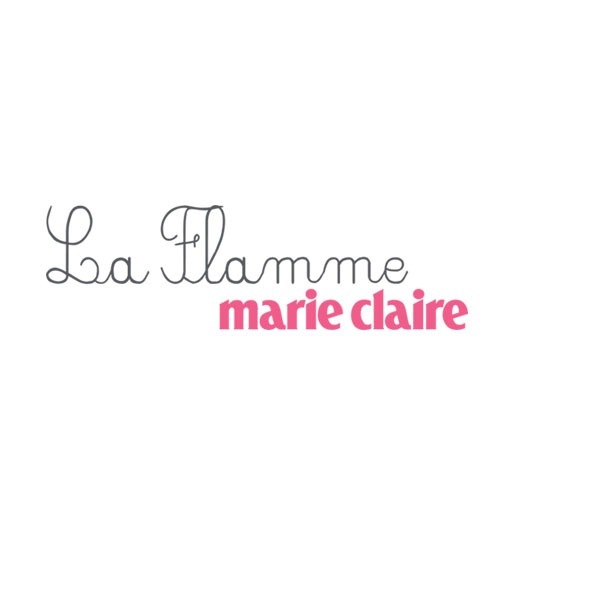 The project supported by La Flamme Marie Claire in 2016 will continue in 2017, to help 13,000 women in Burkina Faso to build a profession and start their own company. 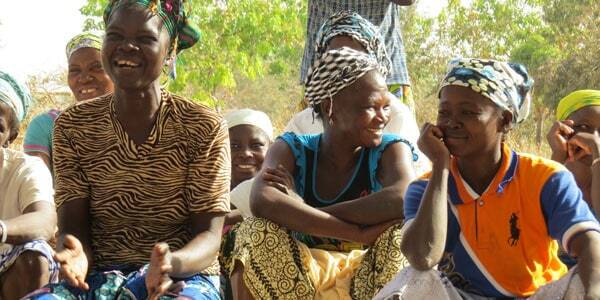 Rosa support initiatives that benefit women and girls through grants programmes, training and mentoring. Because, while many women and girls do enjoy freedom of choice and the opportunity for success in their lives, that’s simply not true for all. Their vision is of equality and justice for all women. The La Flamme Marie Claire operation 2017 will help Rosa to finance four grassroots projects that form part of this year’s Voices From The Front Line grant program: Fourth Wave, Global Girl Media UK, Woman After Greatness, and Engender. 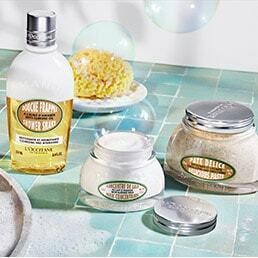 For over 30 years, L’OCCITANE has supported numerous ethical and charitable organisations. 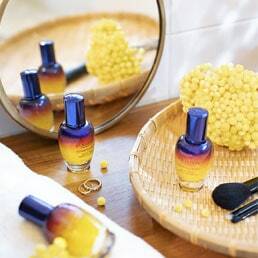 The L’OCCITANE Foundation, the charitable arm of L’OCCITANE, is committed to supporting women and financing international projects and NGO’s worldwide. 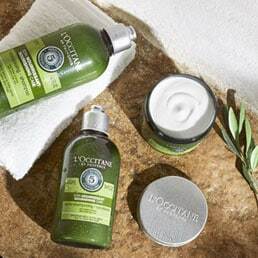 One of their major projects has been enabling the women of Burkina Faso, where L’OCCITANE sources their famous Shea Butter, to develop other revenue generating activities to drive them towards economic emancipation. 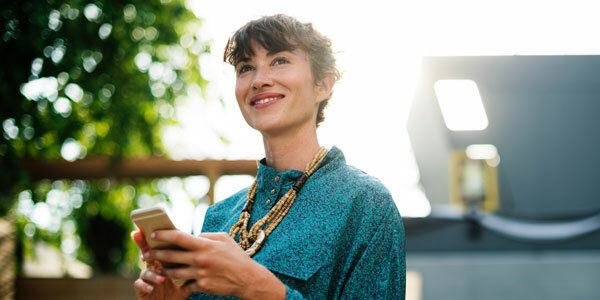 The Foundation works on three pillars: teaching skills and basic knowledge through literacy programs, granting financial resources through microcredit programs and entrepreneurial support for those wanting to create and develop their own small businesses.